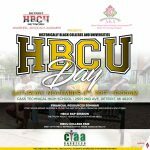 Historically Black Colleges and Universities Day is a chance for all high school students to learn about financial solutions, scholarships and the truth about higher education at an HBCU. 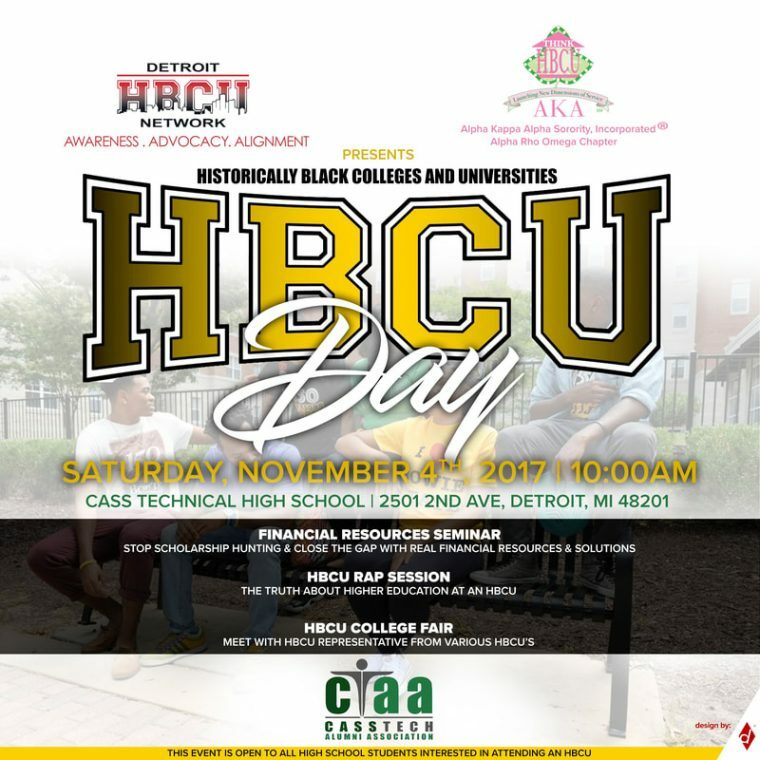 A financial resources seminar, college fair and a rap session will take place during HBCU Day on Saturday at 10 a.m. at Cass Tech High School. Students can visit with representatives from HBCUs to gain insight about educational opportunities after graduation. For more information, contact Monica Jones at (313) 608-4045.